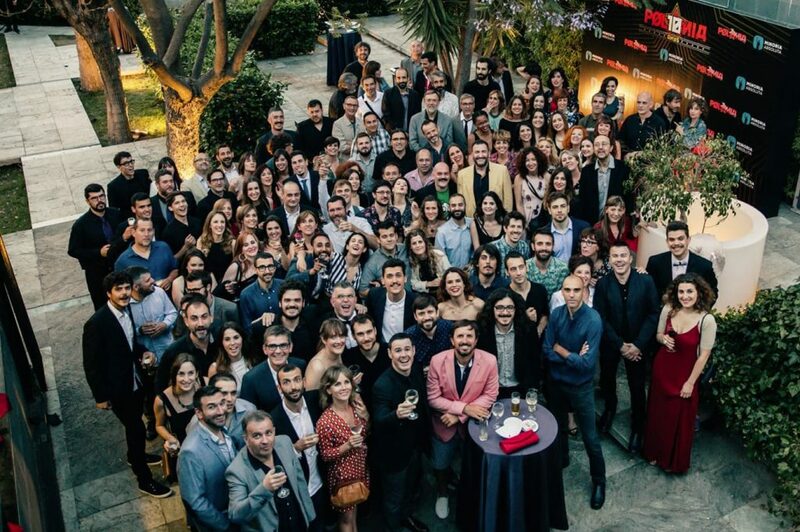 Polònia starts a new season after the celebration of its 10th anniversary last April in the old Damm Factory in Barcelona. The twelfth season could not have started in a better way. The first episode, issued on September 16, obtained a 20.4% share with a total of 590,000 viewers reaching tips of 22.8%. With these figures, Polònia stands out as leader of its slot as the most watched programme of the day from the TV3 channel. Such good news to celebrate the start of the season!